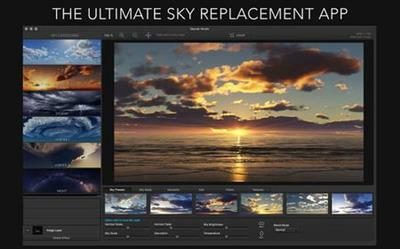 SkyLab Studio is the ultimate sky-replacement app for the Mac. Imagine dropping stunning skies on your photos with this innovative new app. You'll love the huge collection of curated skies from sunny, cloudy, stormy, to night shots.